Add flare and fun to your event with our professional entertainers and performers. 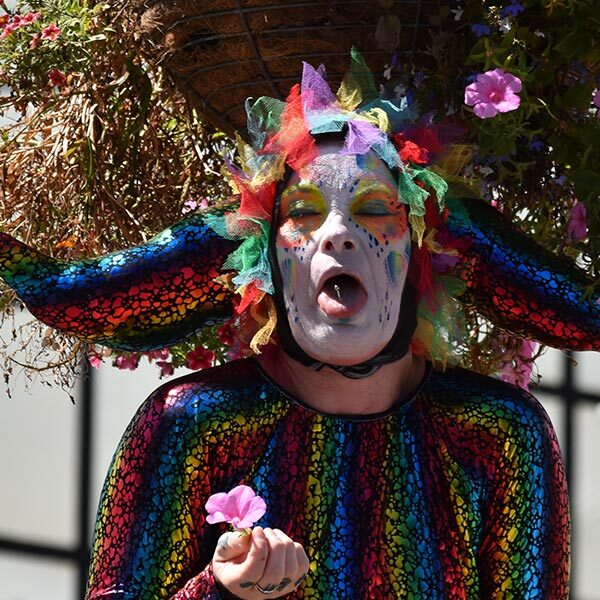 Free Lunch have been providing exciting street performances to delight audiences at community and corporate events since 1999. 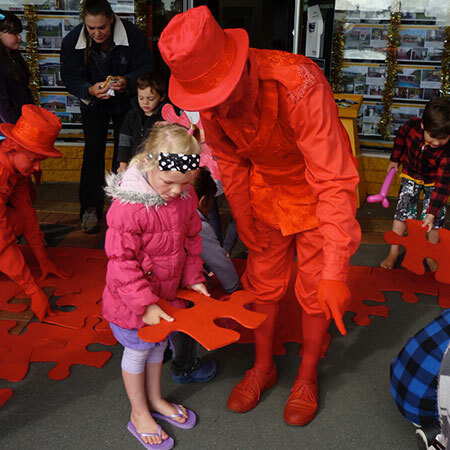 We love attending parades, corporate events, large scale outdoor events, festivals and large or small private events throughout the Waikato and Bay of Plenty areas. Need to make a splash? 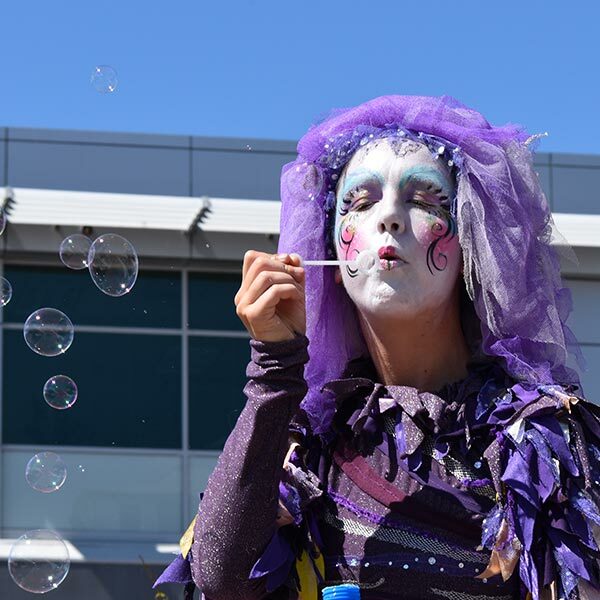 Ensure you make a lasting impression with your next corporate event or product launch. 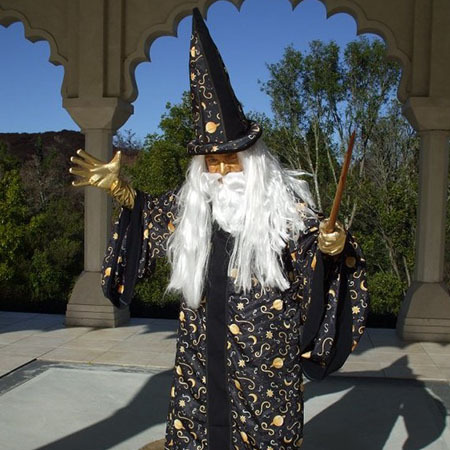 Include a selection of meet & greet, roaming characters or human statues designed to be in theme with your function. Free Lunch brings fun and entertainment to any community event. 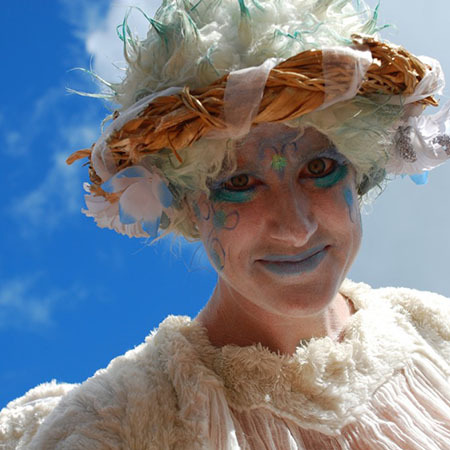 Our performances are ideal for any large scale events such as festivals, street parades, Christmas events and much more. 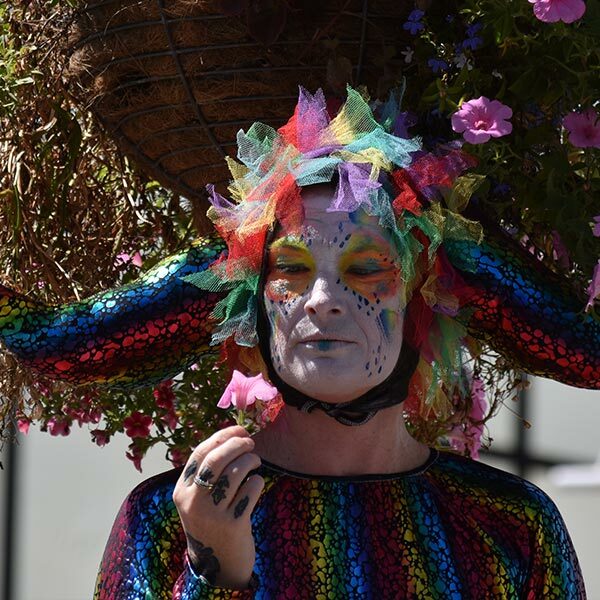 Our Stilt Walkers, Roaming Characters, Human Statues and Face Painters will ensure your next community event is a hit with the crowds. If you have a private function coming up that you want to add a unique element to Free Lunch can help. 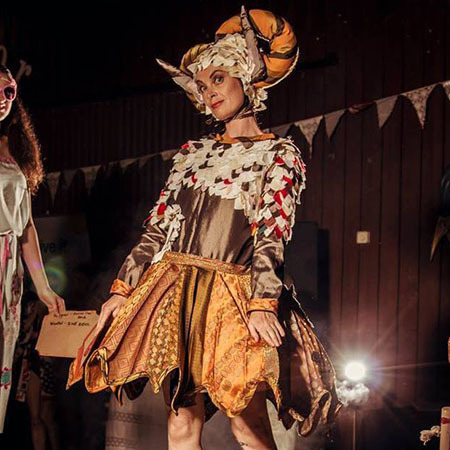 We can create custom designed characters to suit the colour and theme of your function and our entertaining performers are guaranteed to enhance audience interaction and enjoyment. 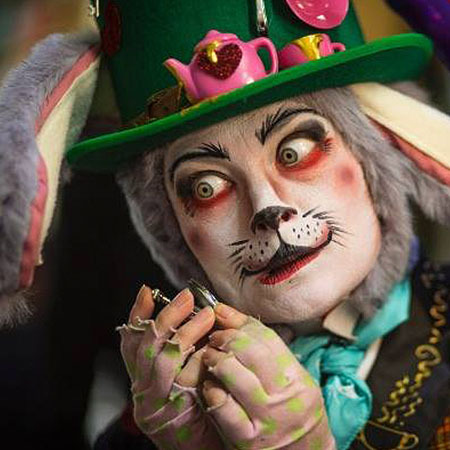 Let us bring a unique and fun range of characters to your next event. We are available for special events such as Christmas functions, Easter events, Halloween etc. 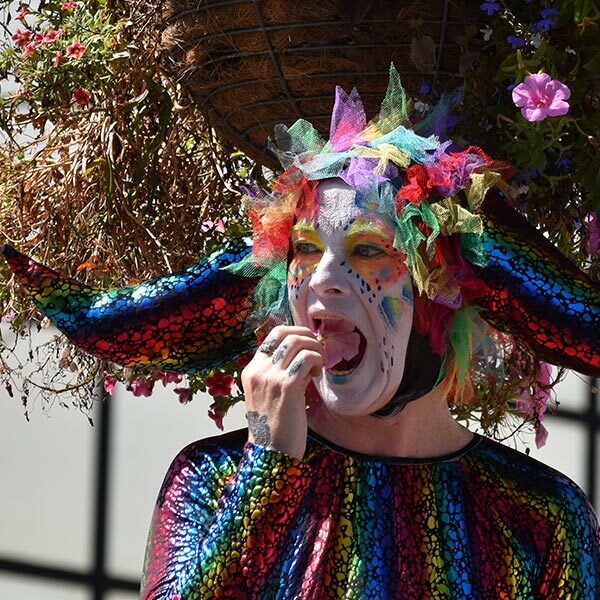 While Free Lunch has been in operation since 1999, many of our performers have been bringing their characters to the streets, conference centres and special events since the mid 1980’s. 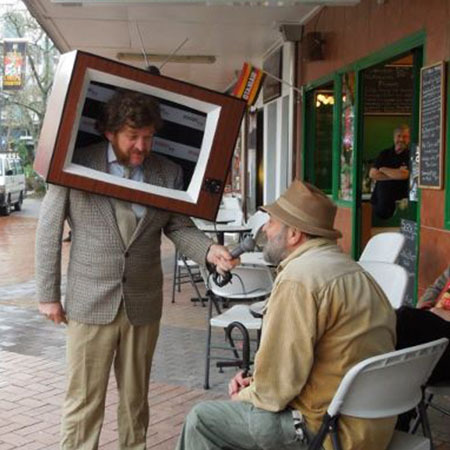 All of our costumes are custom designed and unique. 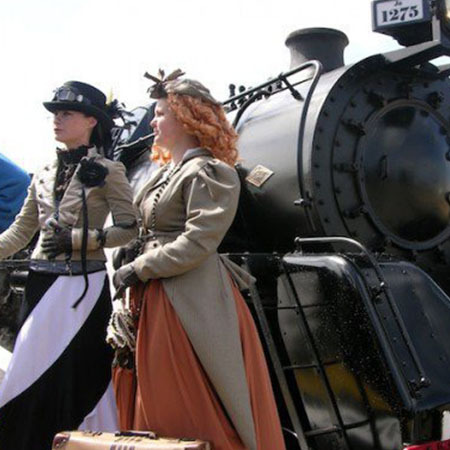 We can create costumes and characters that will suit any theme or event requirements. 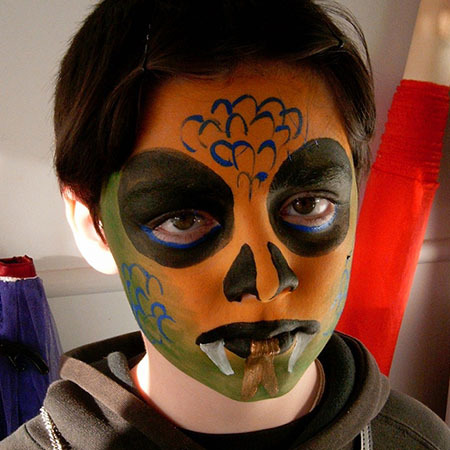 Our professional performers and talented face painters add delightful entertainment, custom tailored, for any function or event. Contact us about hiring a group of performers for your event. 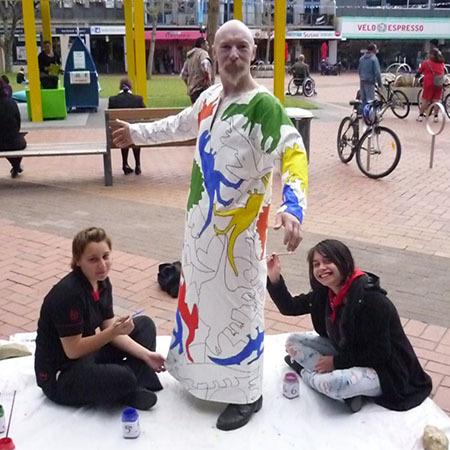 We can customise our entertainer options and appearances to suit almost any situation.